Simply put, debit cards allow you to withdraw money that you previously deposited into your account. They are the best substitute to cash if you don’t want to spend more than you have. Depending on your bank, you might also gain minimal interest on your money; but other than that, you do not receive major benefits, such as you may still have to pay foreign transaction fees. 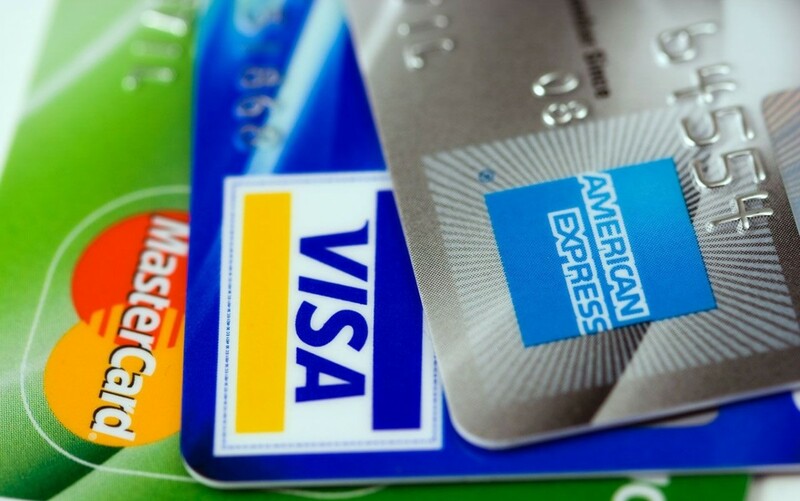 Credit cards allow you to buy things and pay for them later. Each credit card and bank has a different limit on how much you can spend, and your bank will keep track of the things you buy on credit. Certain banks will give you lots of different perks for opening a credit card with them (some include flight mileage or free gas money). You have the ability to pay for the item in small increments, or all at once. Keep in mind, though, if you decide not to pay your bill in full, your next bill will accrue interest, and you will have to pay back even more. 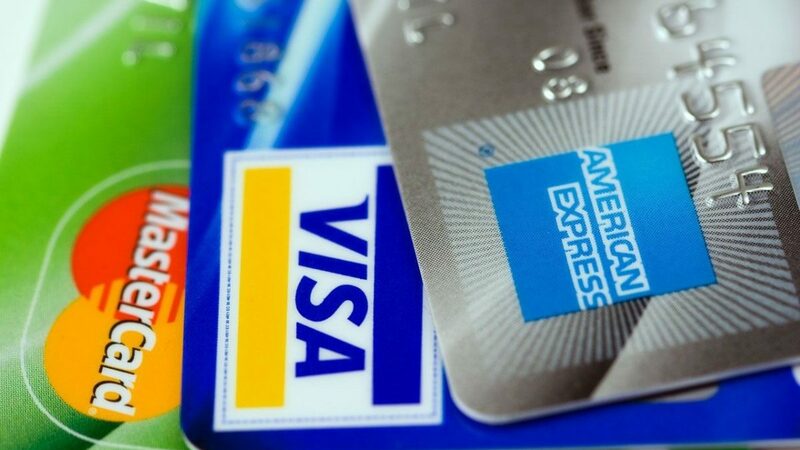 When it comes to understanding credit and debit, the most important thing to do is to practice both. Sign up for your Vola Account today and begin making yourself financially responsible.